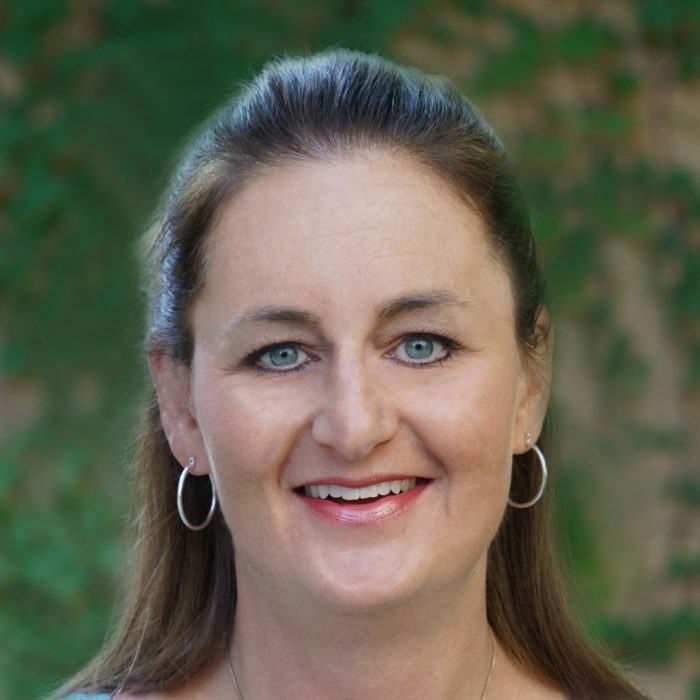 Kimberly Weatherwax, OTR/L – graduated from Colorado State University with a BA degree, followed by a BS degree in Occupational Therapy a few years later. She is an Occupational Therapist (OT) who has extensive experience with SCI patients and transitional care while working for Presbyterian/St. Luke’s hospital, St. Anthony’s hospital and as a travel therapist at local Denver hospitals. After joining O.T. Plus in 2017, she appreciates the flexibility and balance between her grateful patients and her compassionate family. As a Colorado native, she loves to run, hike and spend time both outdoors and indoors with her family.